There is no profile of a student who bullies, yet bullying intervention often takes a one-size-fits-all approach and so is not effective in eliminating bullying behavior. In the Functional Behavior Assessment of Bullying, William R. Jenson and colleagues have created a comprehensive system that will help you determine the unique contributing factors and functions that are causing bullying behavior. • Identify times, situations, and people that predictably trigger bullying. • Determine whether the student is seeking adult or peer attention through bullying. 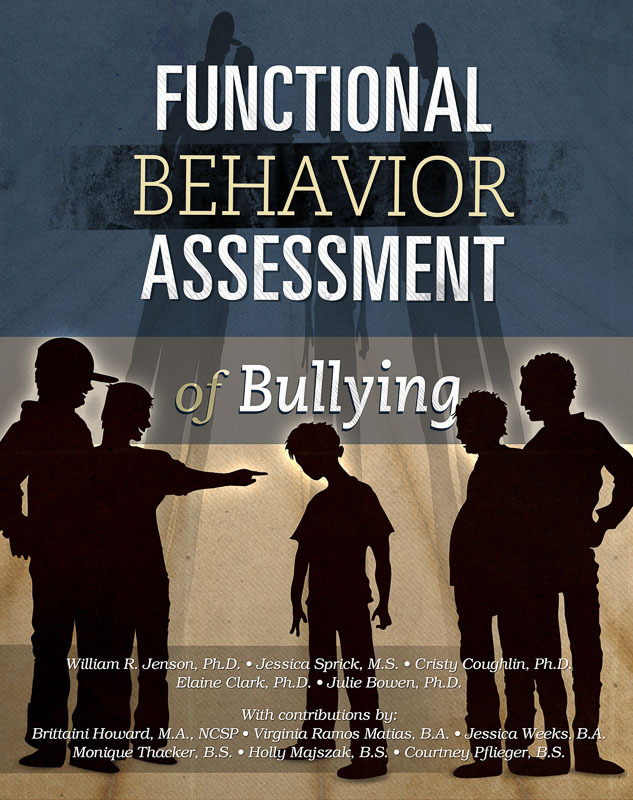 • Identify skill deficits that may lead to bullying behavior (e.g., a student lacks anger management skills and lashes out at peers in response to frustration). • Determine whether a chaotic or punitive school climate or lack of supervision contributes to the student’s bullying. 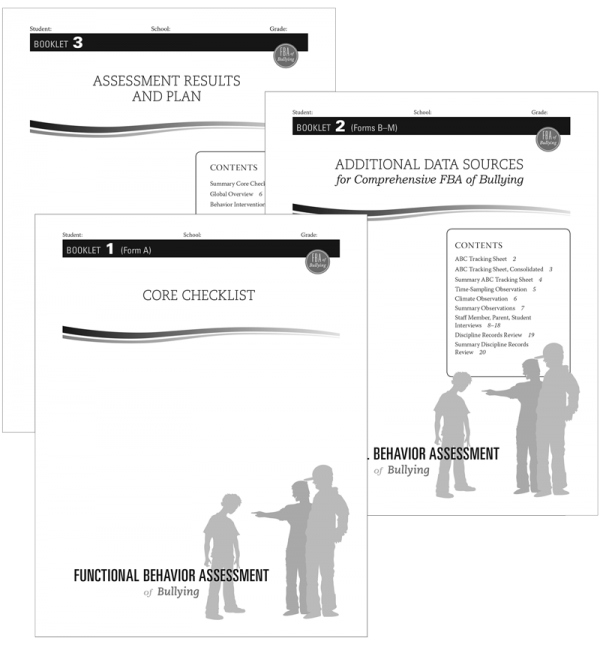 After conducting the FBA, use Bullying Solutions: Universal and Individual Strategies (included with your purchase) to select from 35 interventions based on research and best practices for changing student behavior and design an individualized function-based intervention plan. 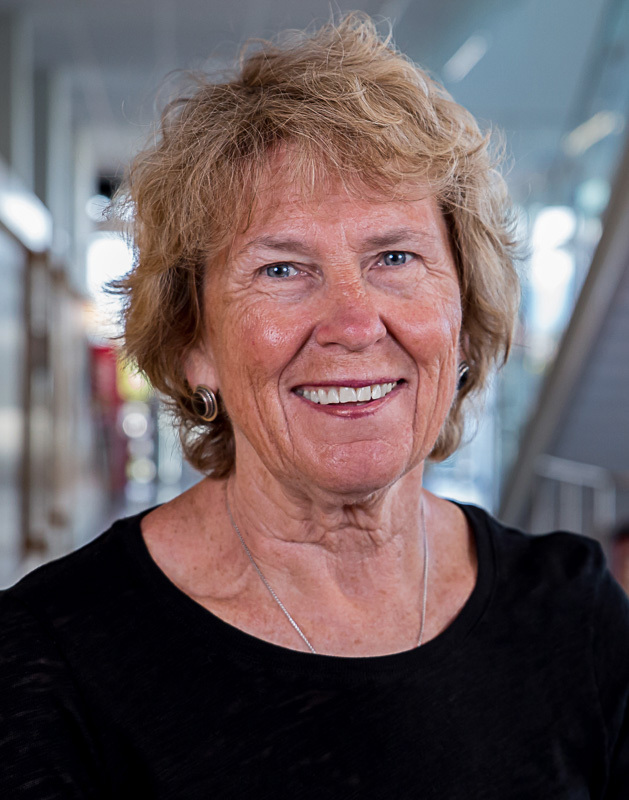 Elaine Clark, Ph.D., is a professor and chair of the Department of Educational Psychology at the University of Utah, where she has been a faculty member since 1983. 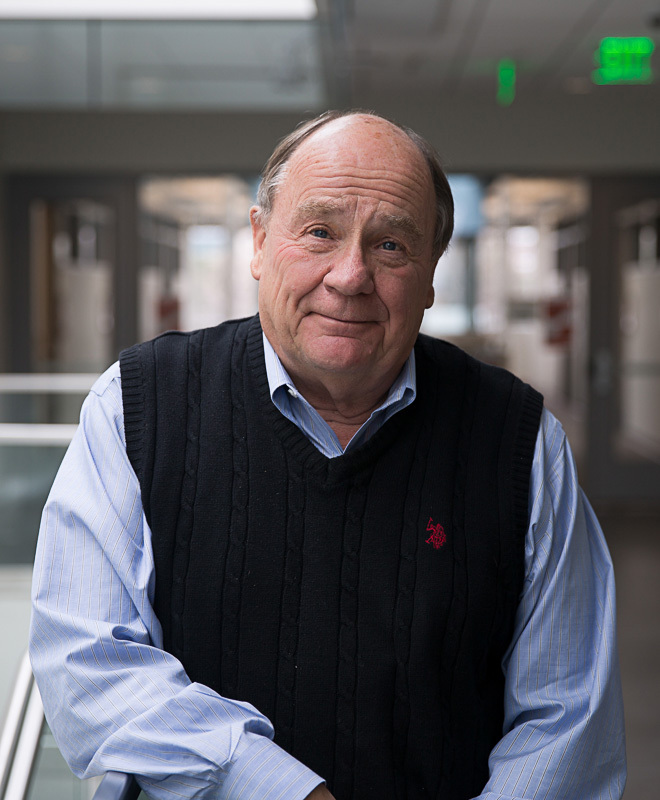 The major focus of Dr. Clark's research is low-incidence disabilities, in particular children and adolescents with autism and traumatic brain injuries who have serious behavioral and psychological problems. 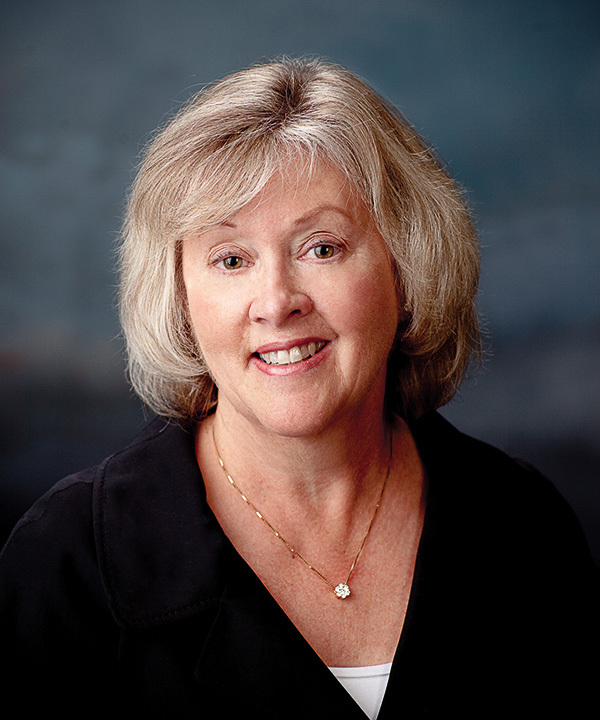 She has co-authored articles, chapters, and books and is the principal investigator on two projects funded by the U.S. Department of Education to prepare school psychology practitioners and faculty who have expert knowledge in the area of autism spectrum disorders. Dr. Clark has been recognized for her service to children with disabilities and the preparation of school personnel to work with these and other school-age populations. 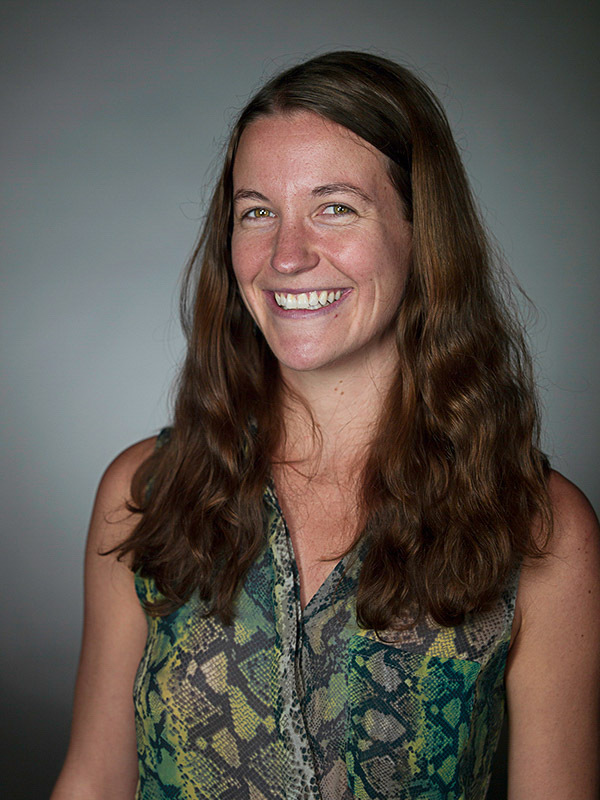 Most recently, she was recognized by the Council of Directors of School Psychology Programs for significant and sustained contributions to the field and given the Jack Bardon Distinguished Service Award by APA's Division 16. 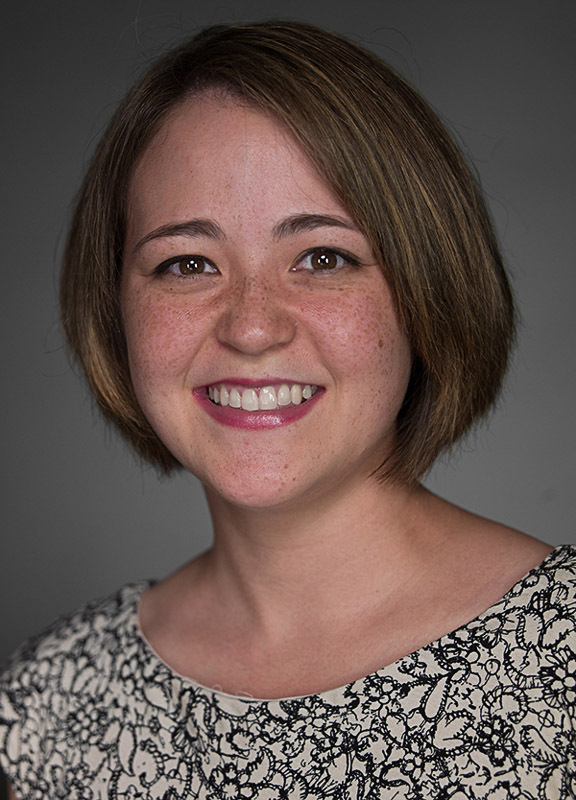 Dr. Clark has a Ph.D. in School Psychology from Michigan State University and another one from Brigham Young University in Clinical Psychology (neuropsychology specialization).